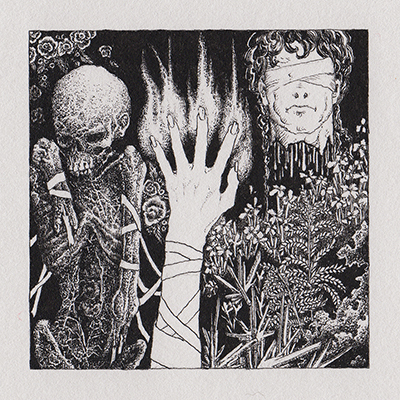 The hand of glory is the worst thing in the world. You make it out of the severed hand of an executed felon, and a variety of savoury and unsavoury ingredients. Then, you use it to curse people into a deep and dreamless sleep, so you can rob them blind. Don’t ever make a hand of glory.